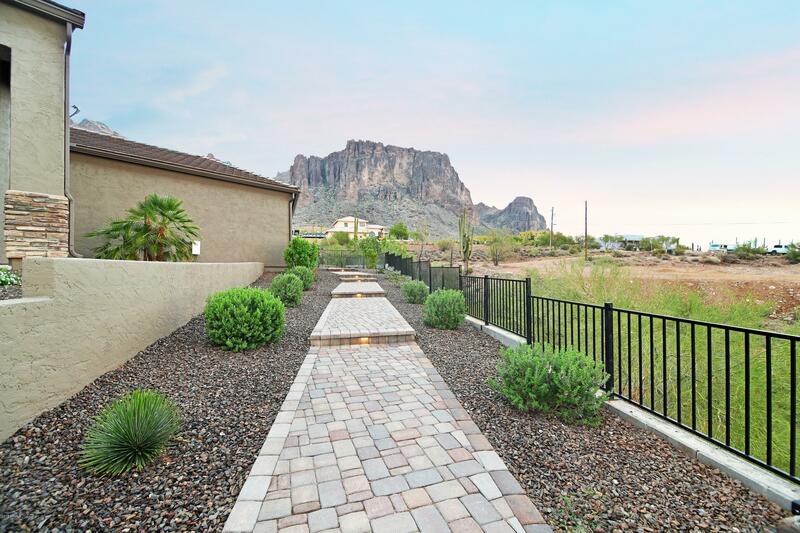 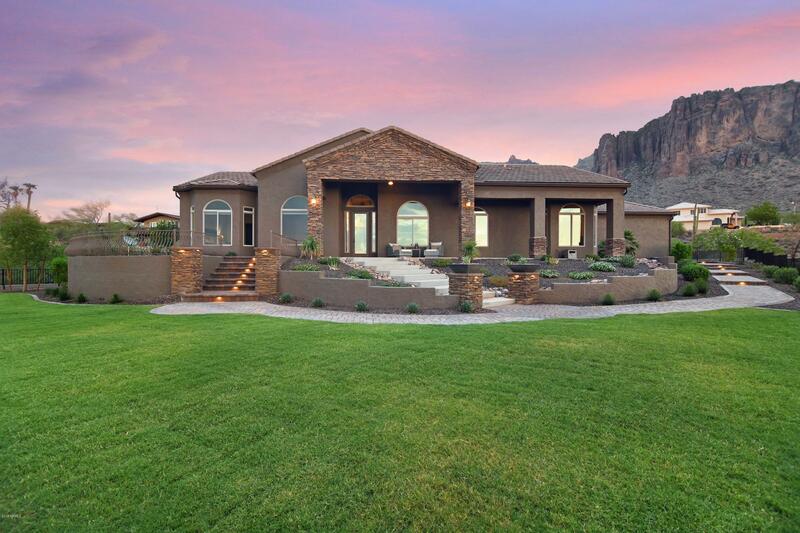 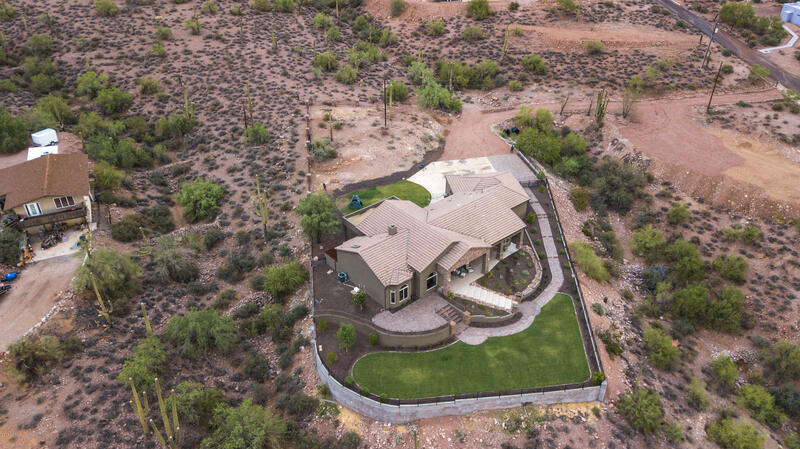 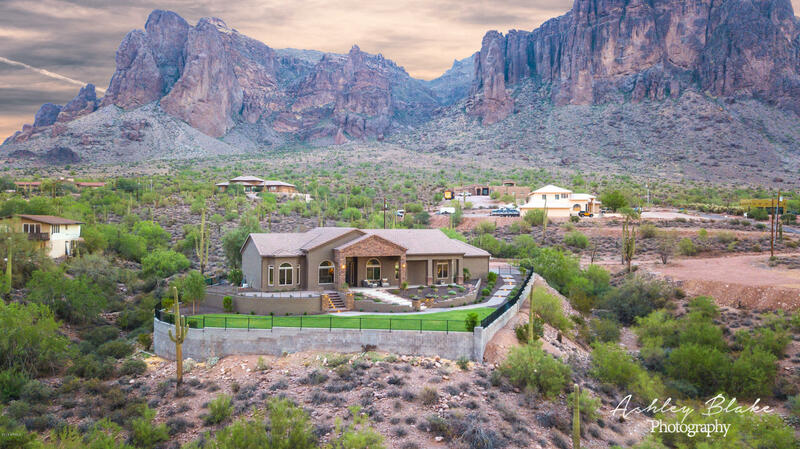 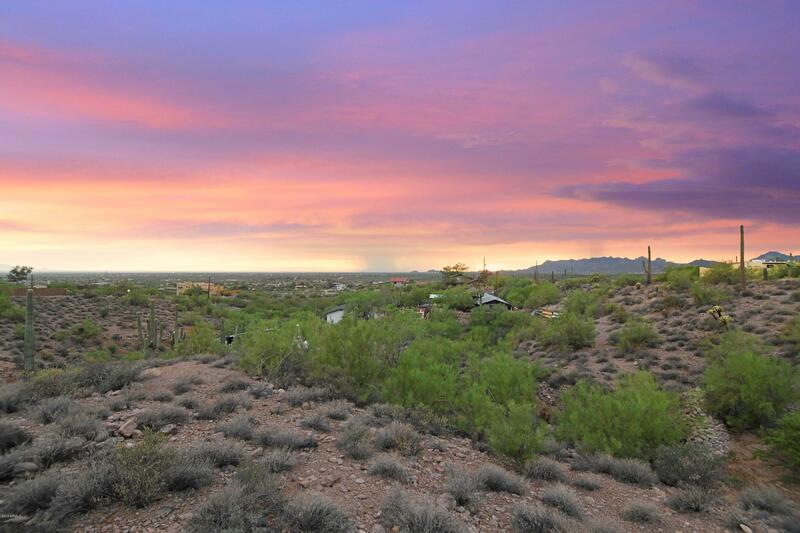 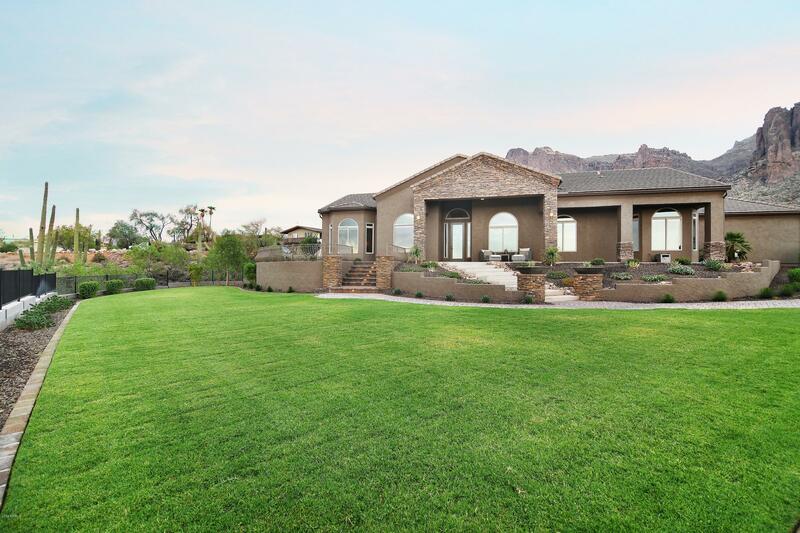 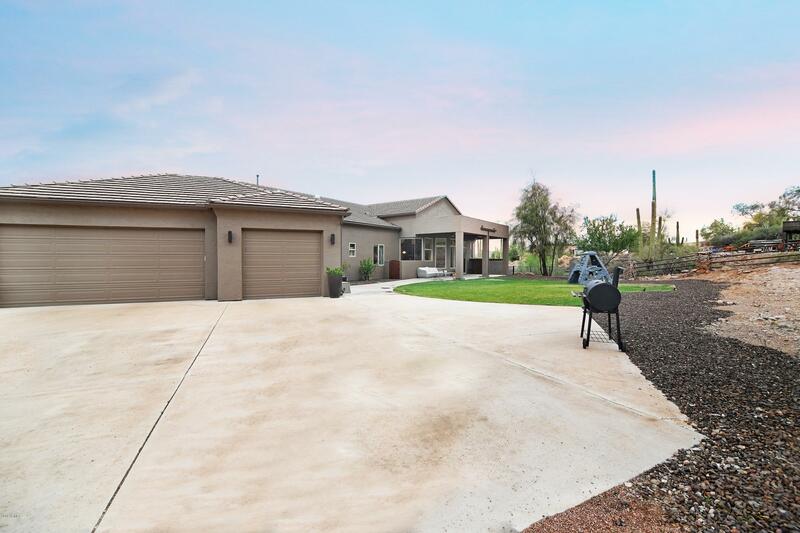 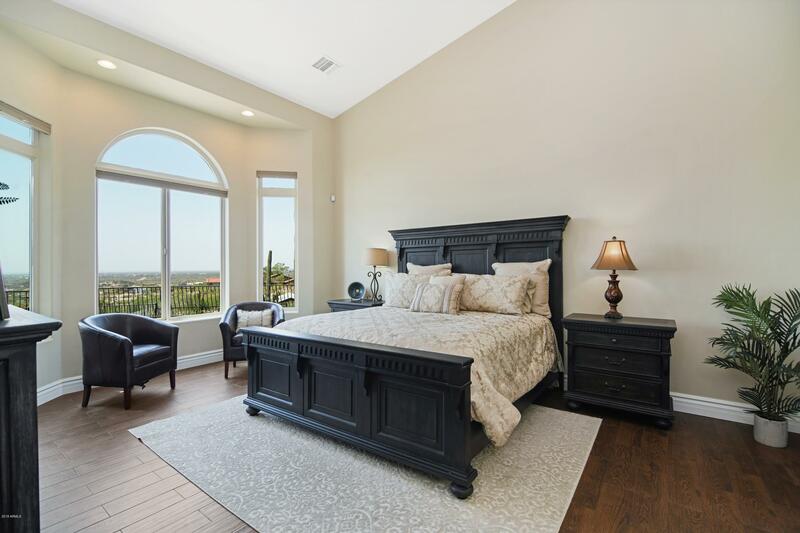 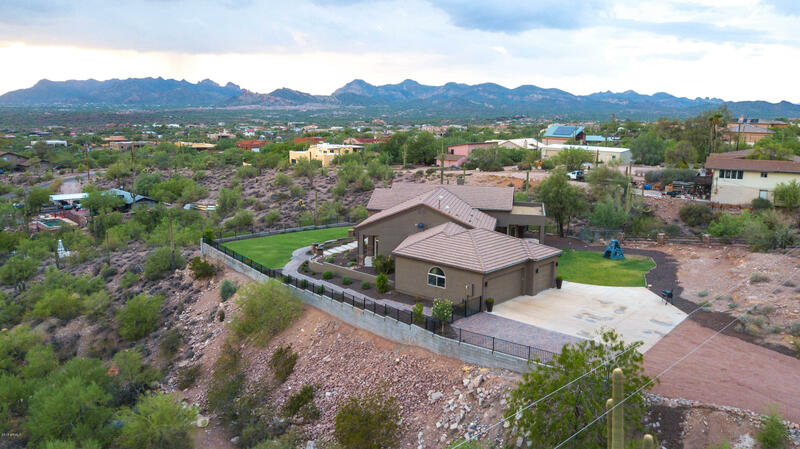 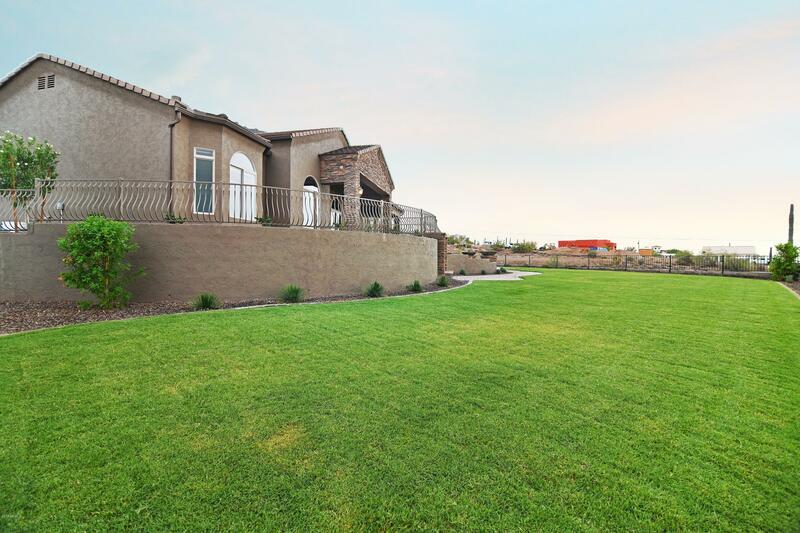 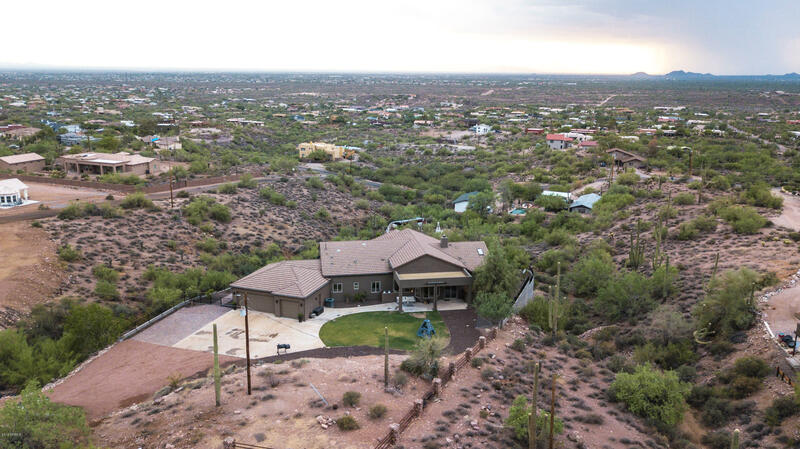 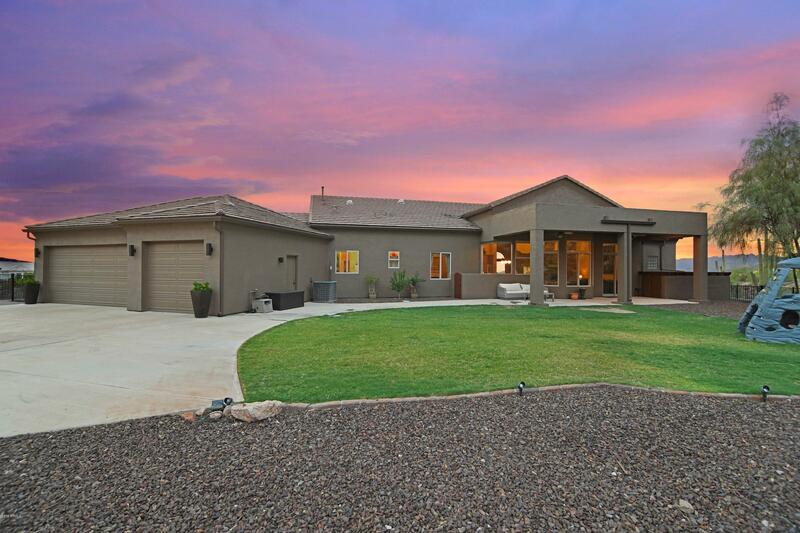 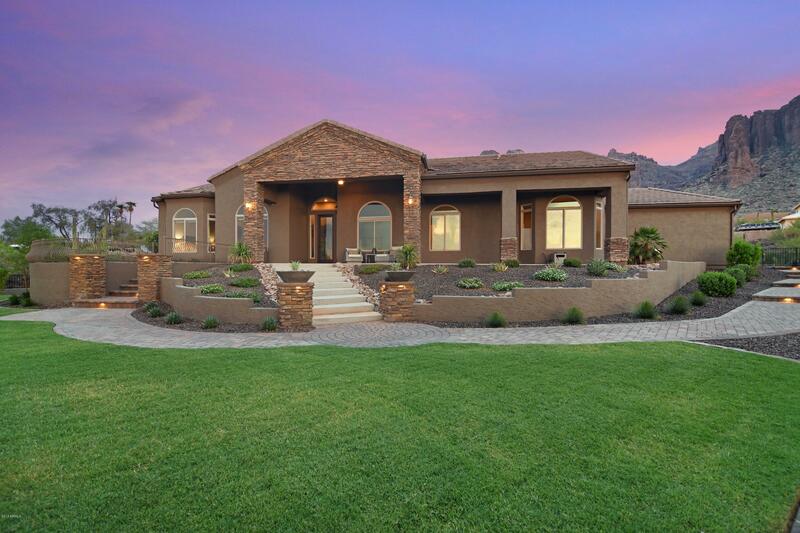 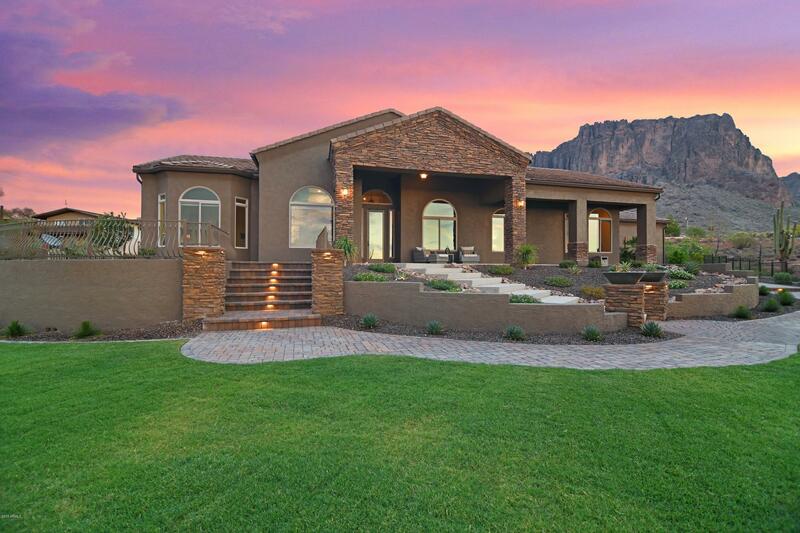 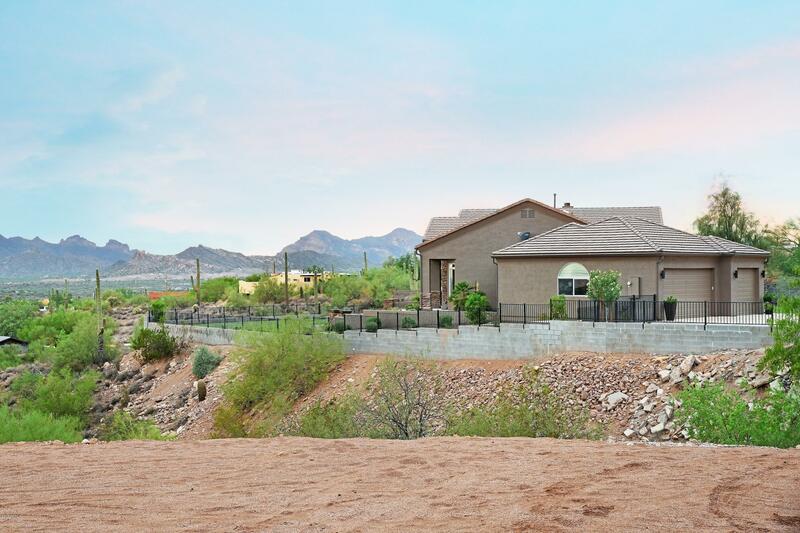 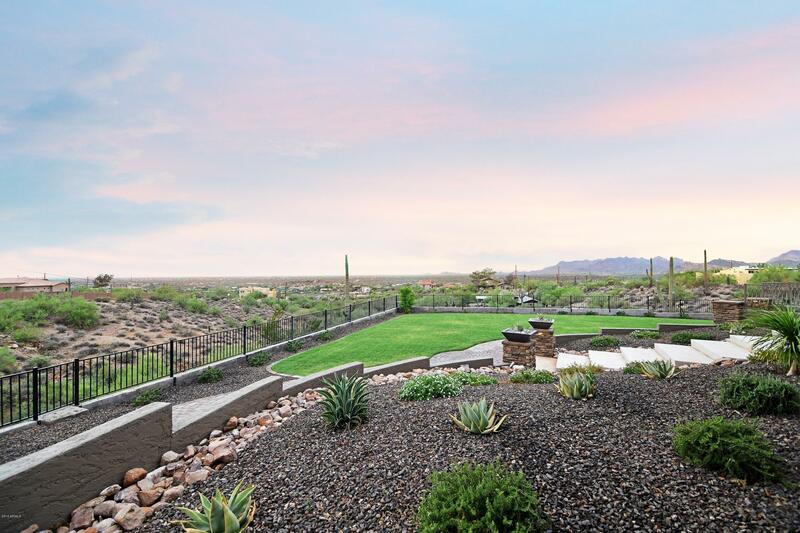 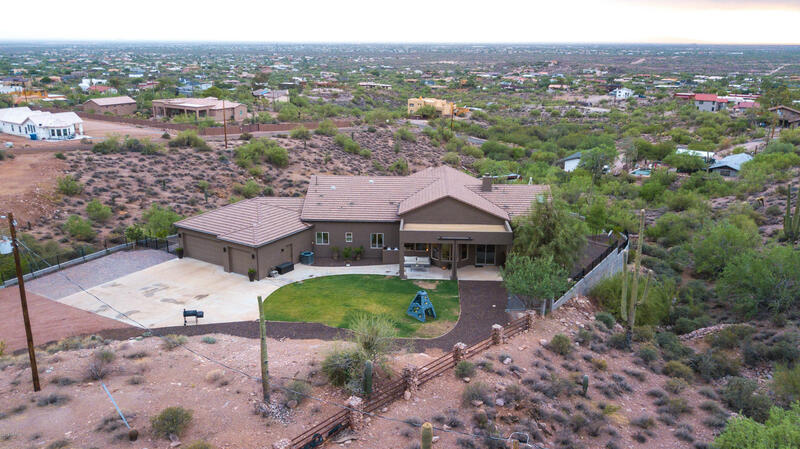 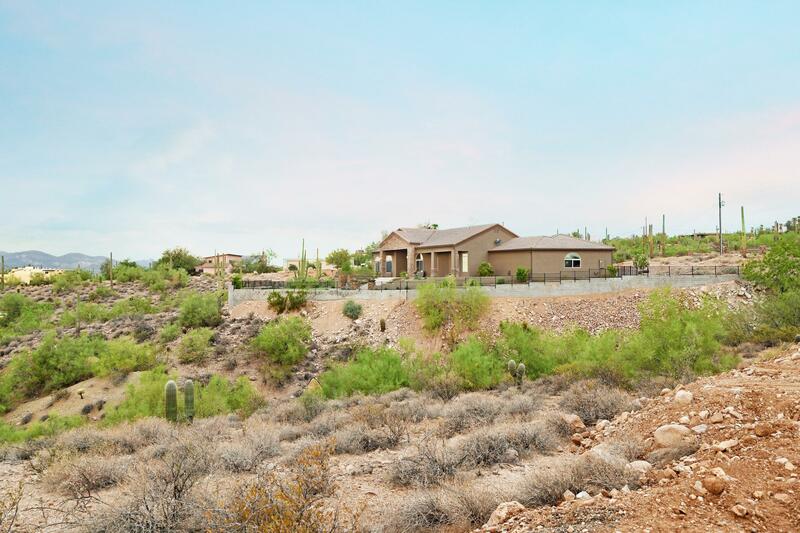 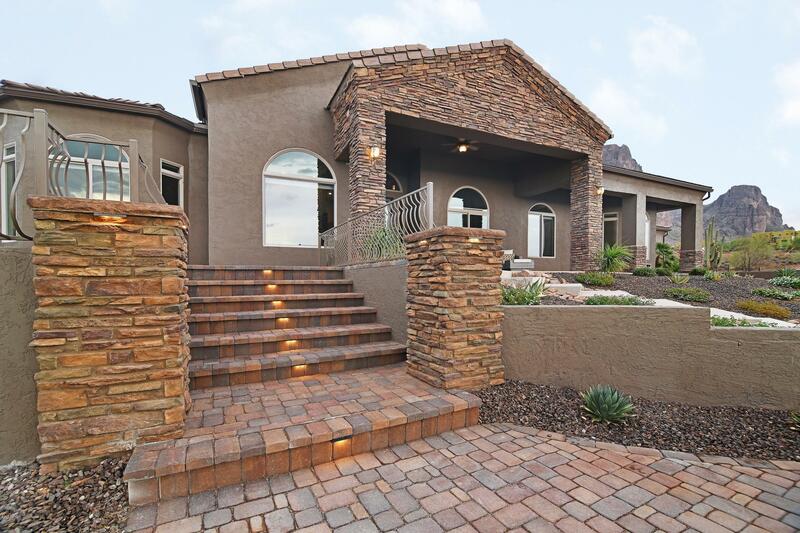 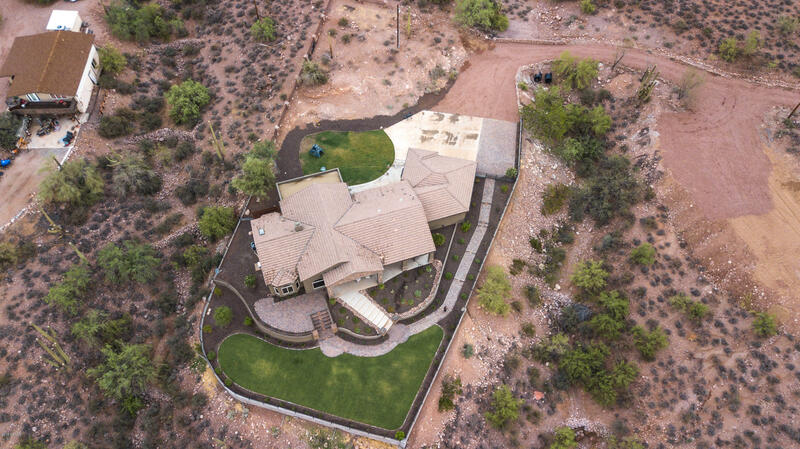 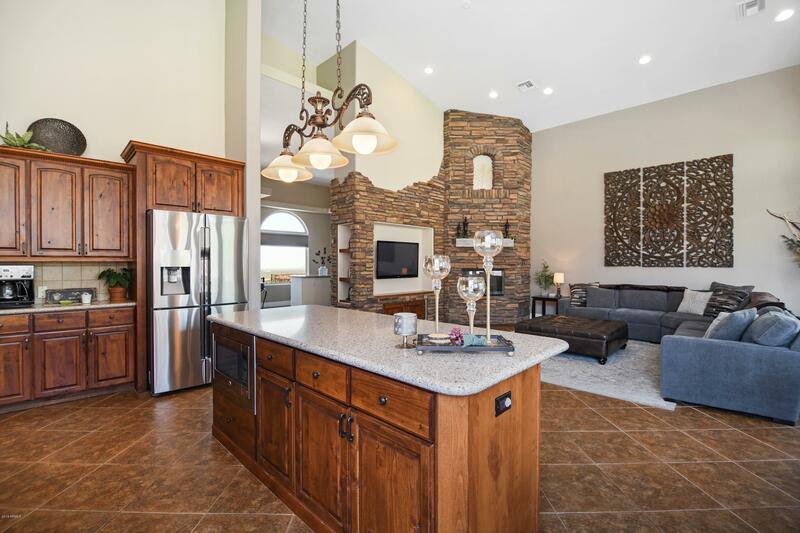 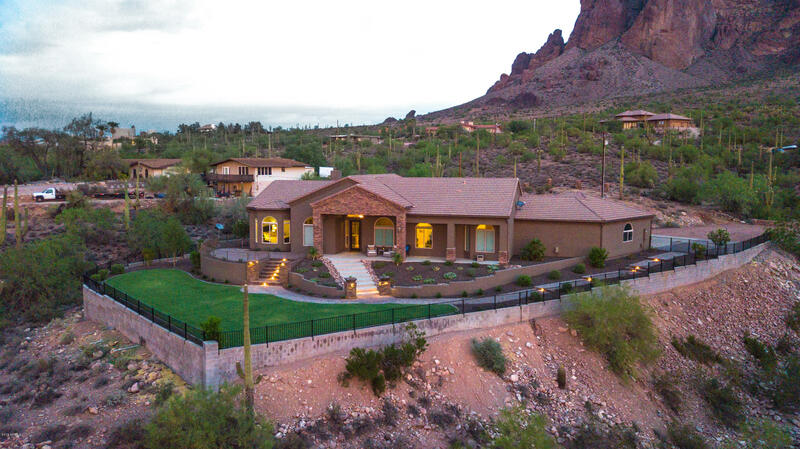 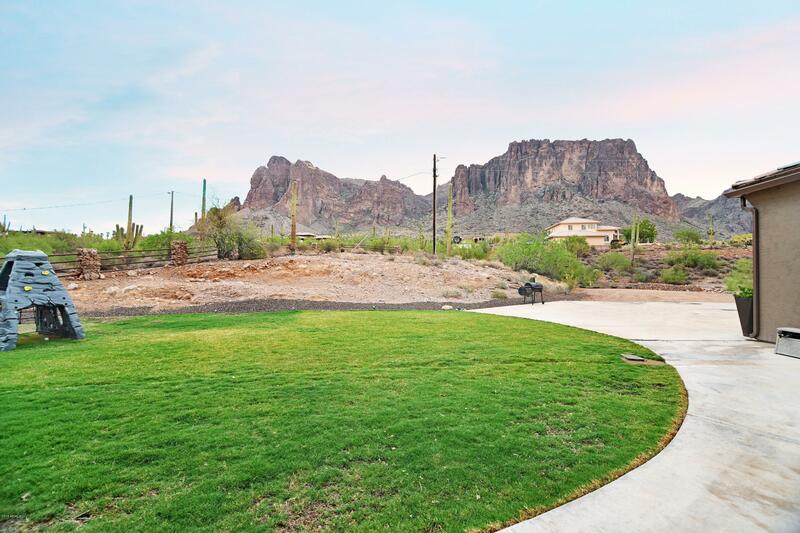 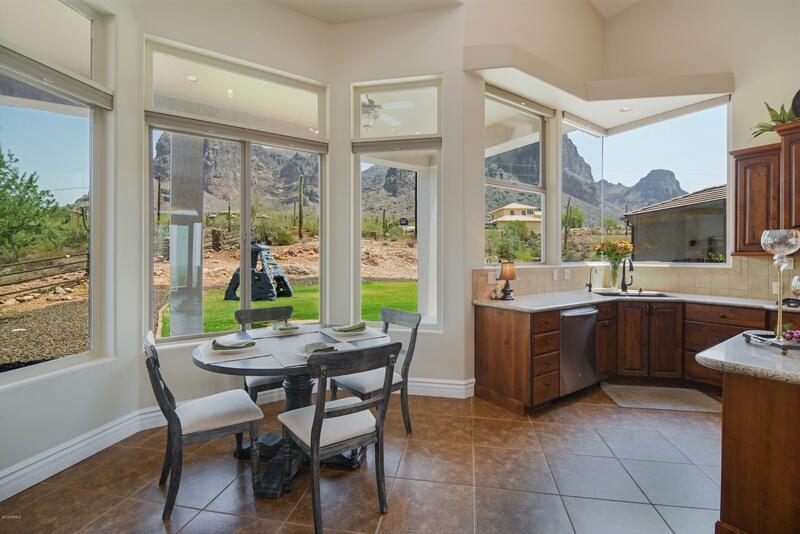 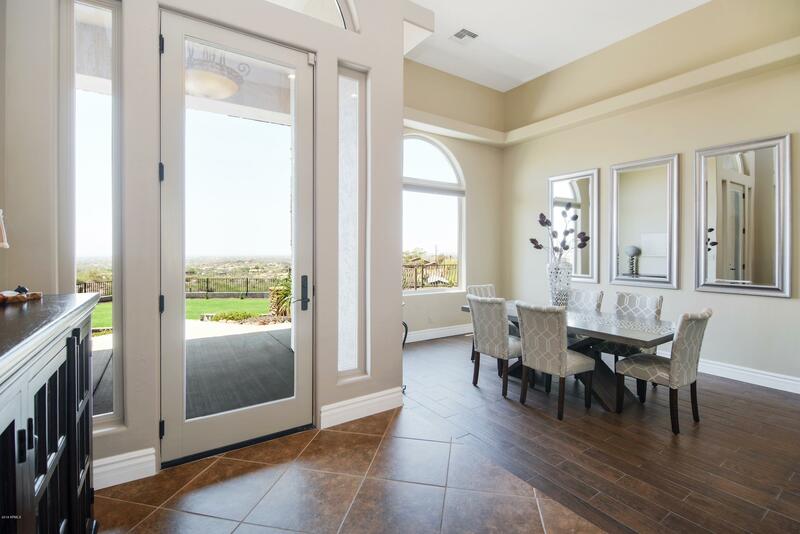 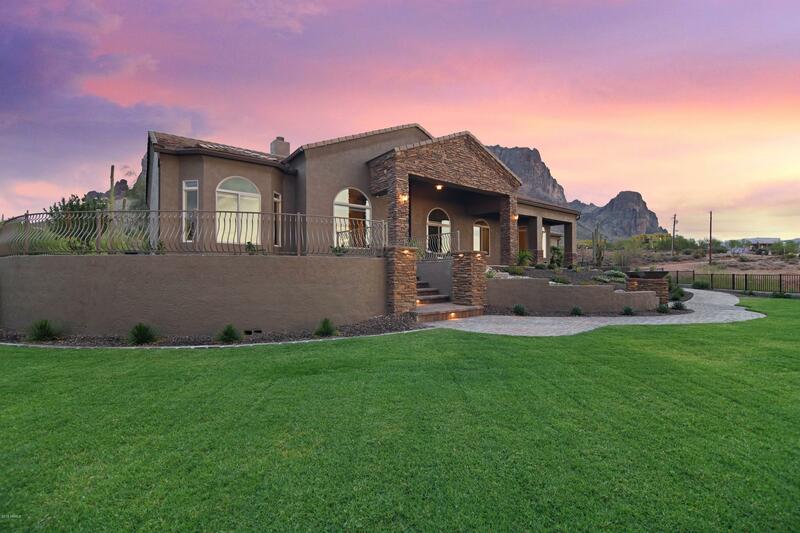 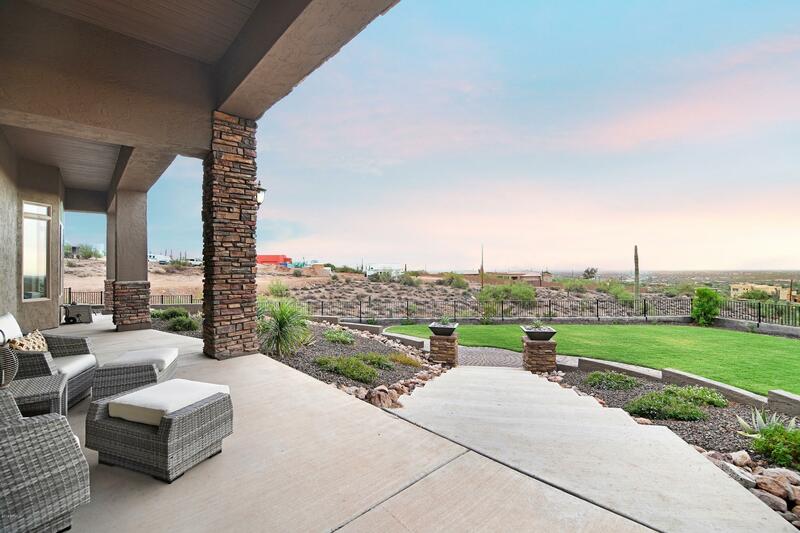 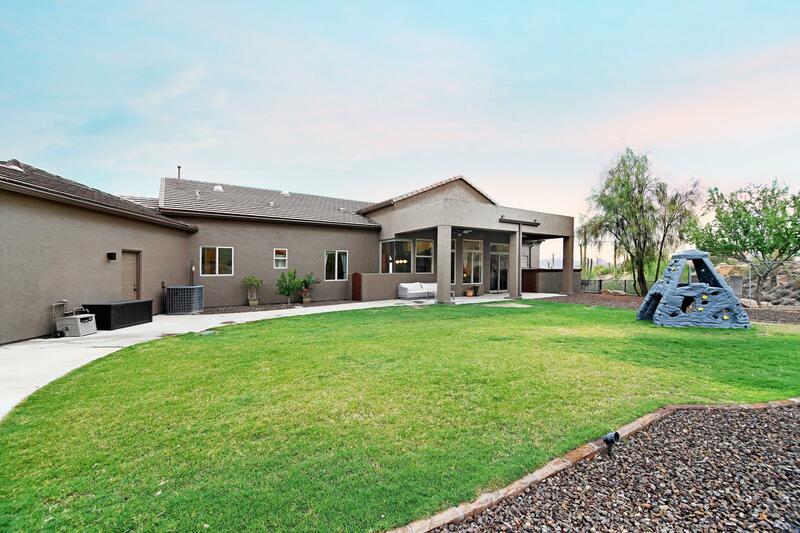 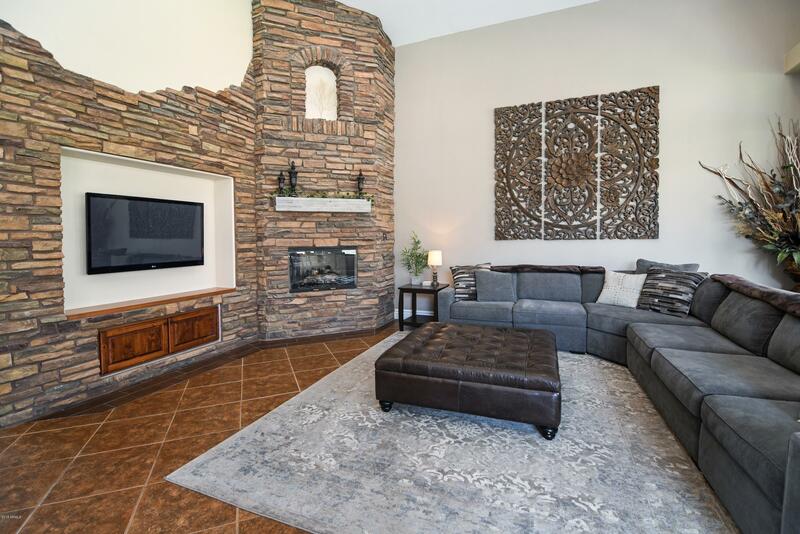 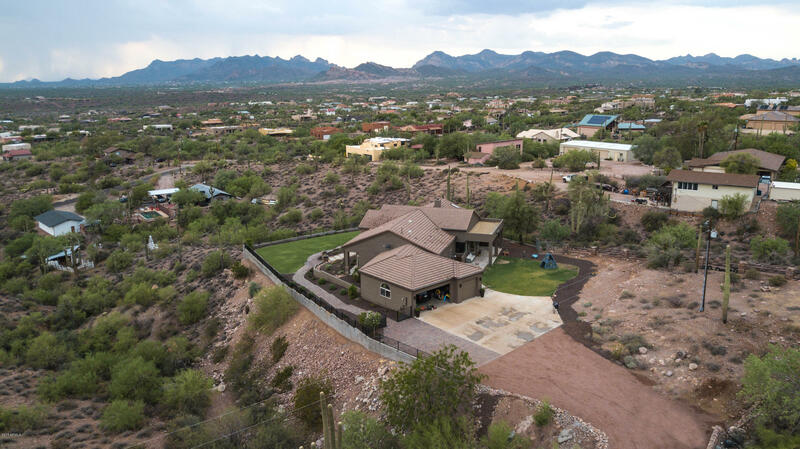 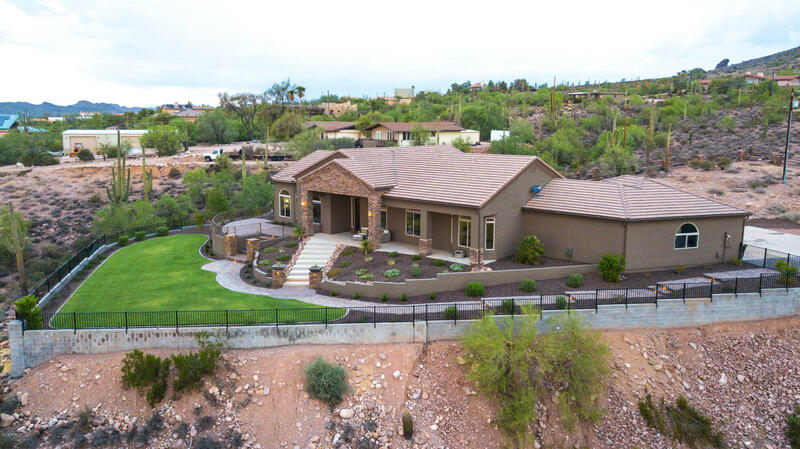 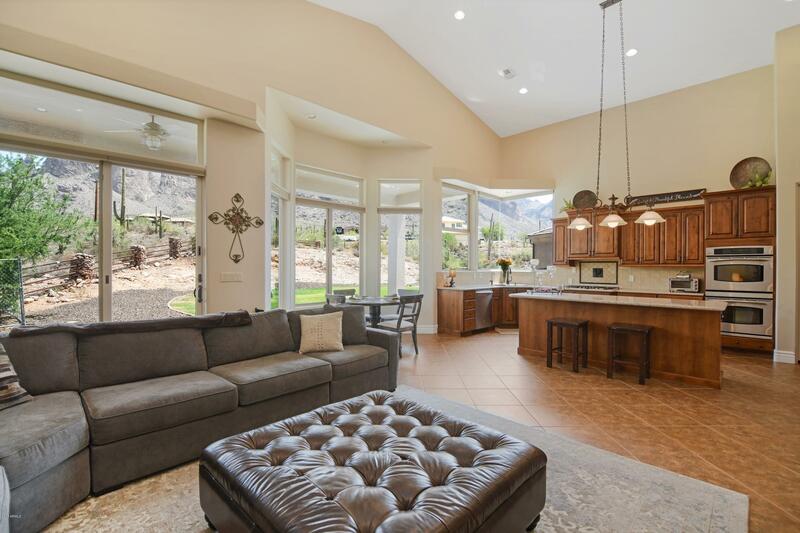 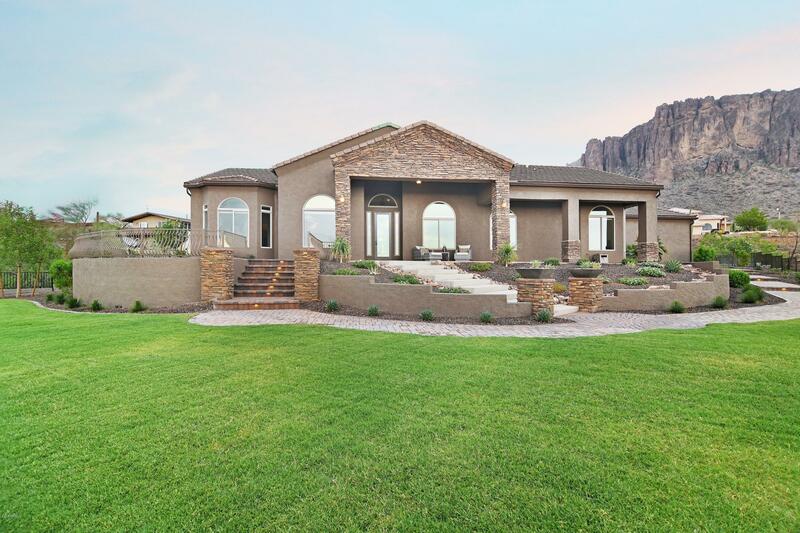 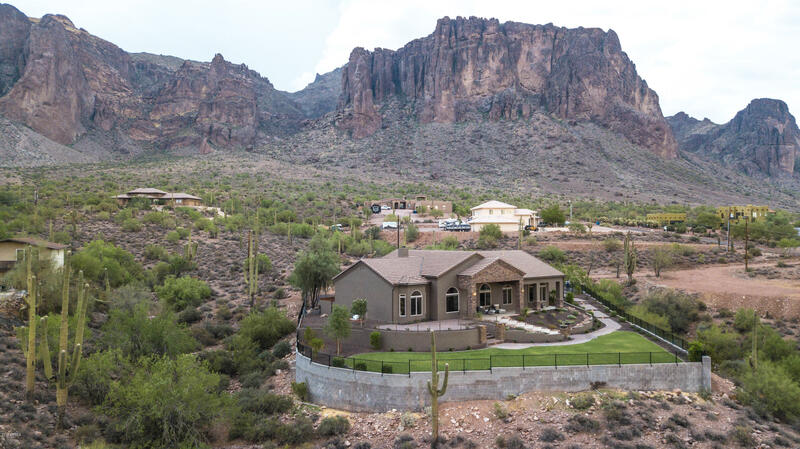 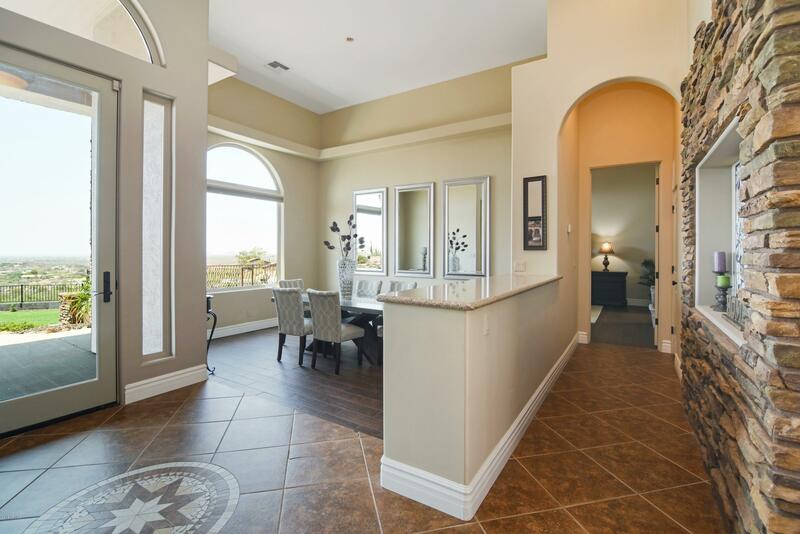 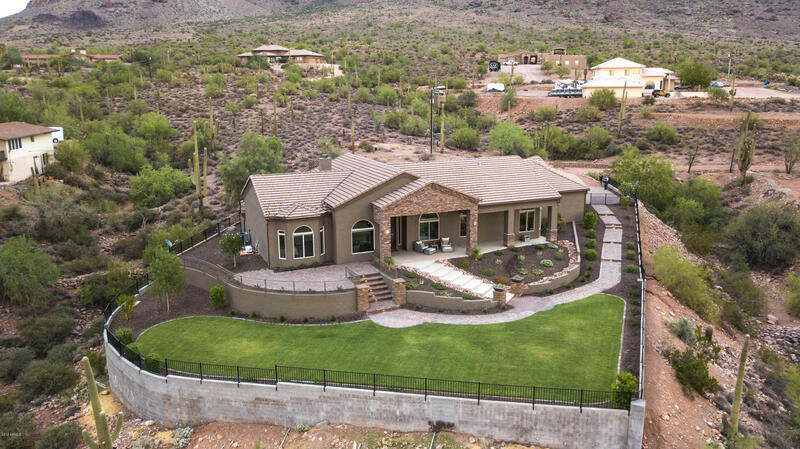 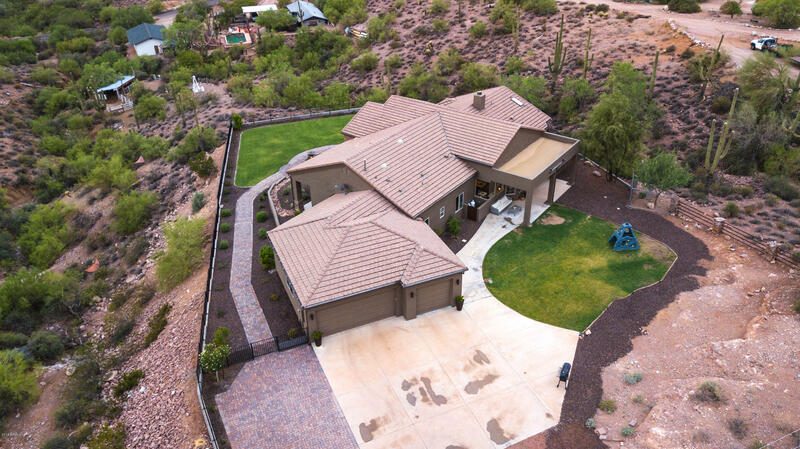 Highly upgraded home on 2.5 acres with 360* panoramic VIEWS of the Superstition Mtns in back & valley views in front! 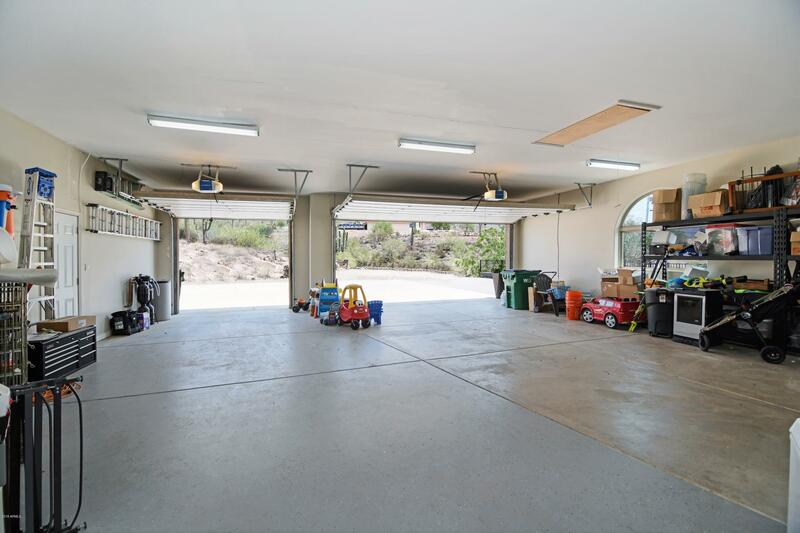 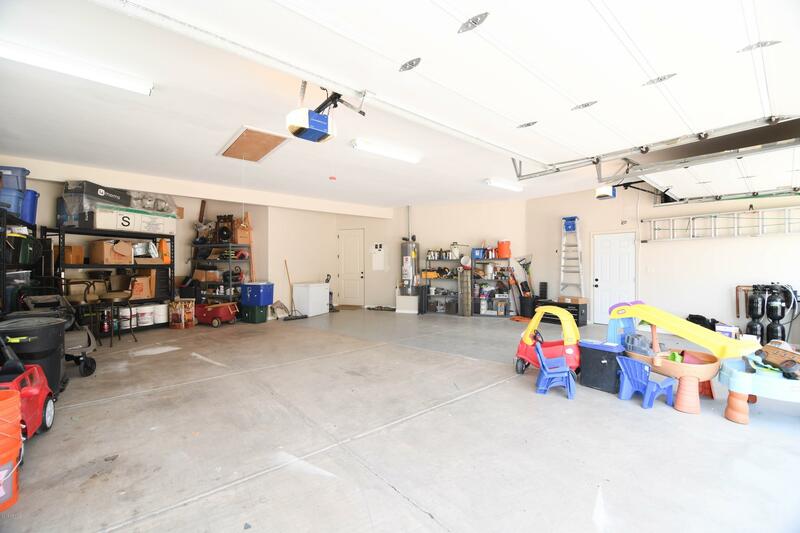 4 car garage! 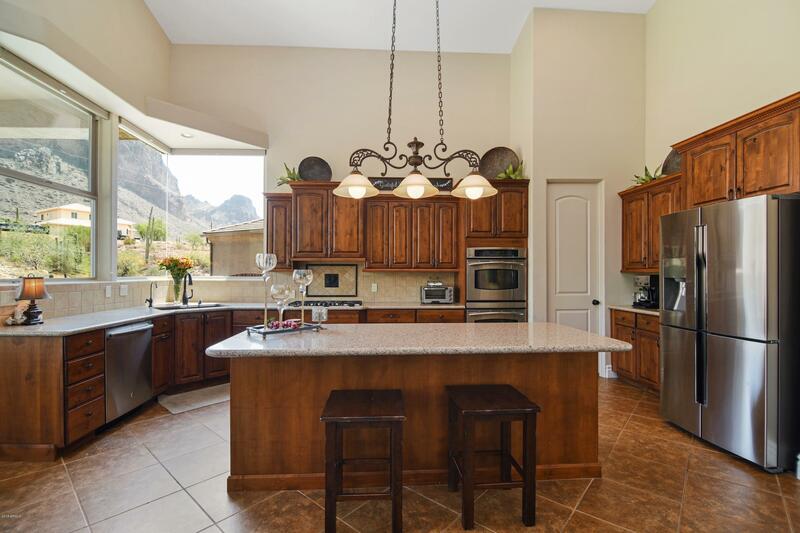 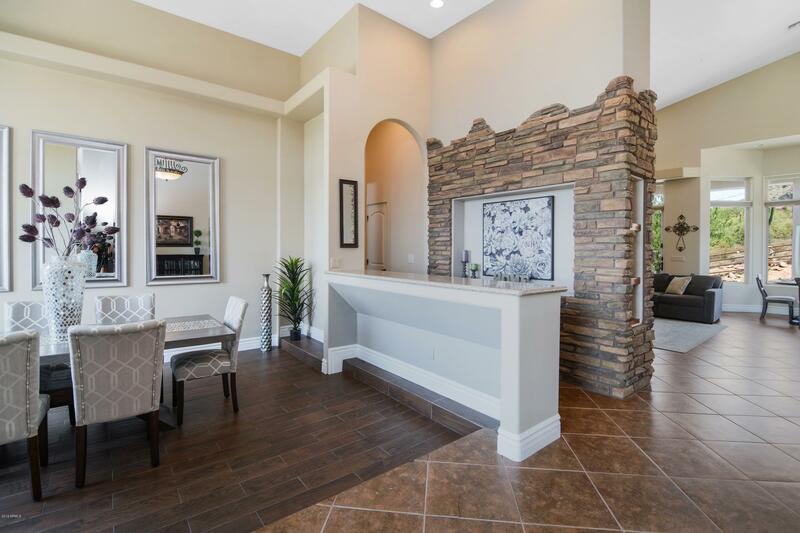 Beautiful kitchen with staggered cabinets & stainless steel appliances: commercial gas range, wall ovens & built in microwave, silestone counters. 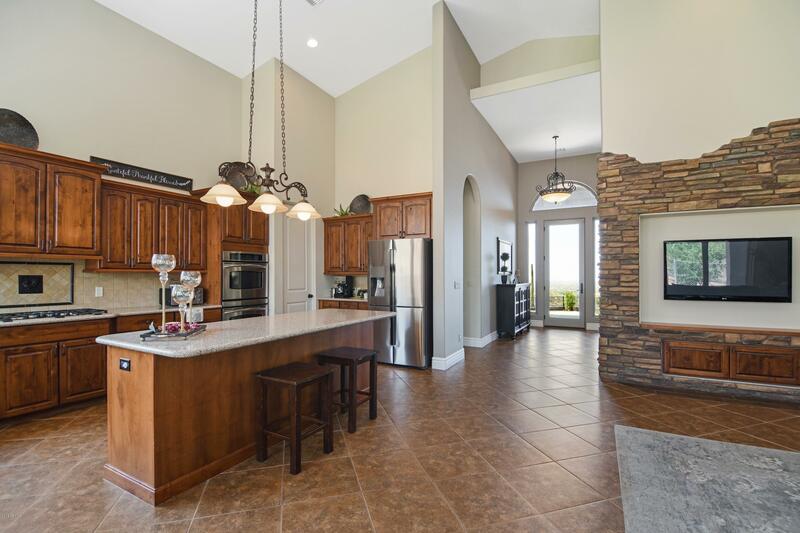 Premium medical grade water tapped in kitchen. 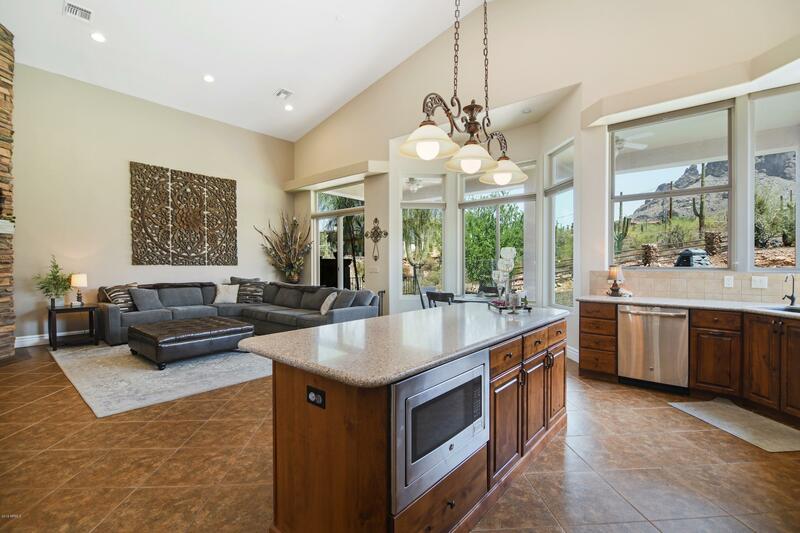 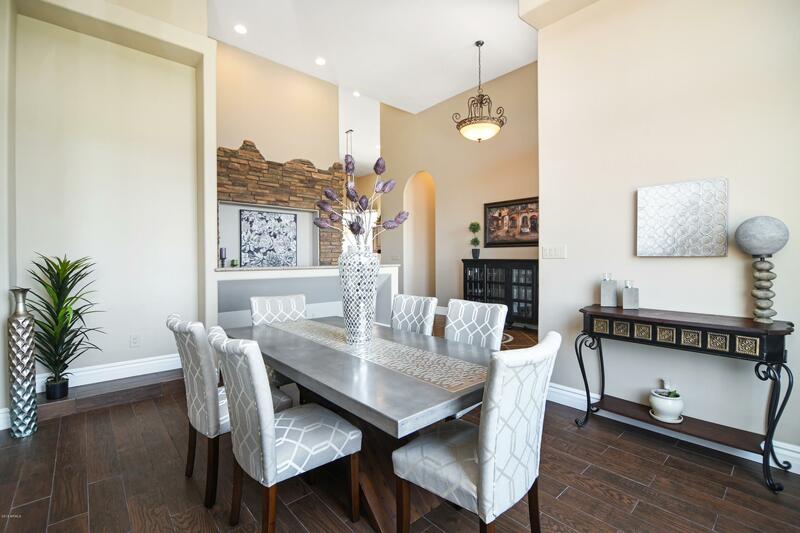 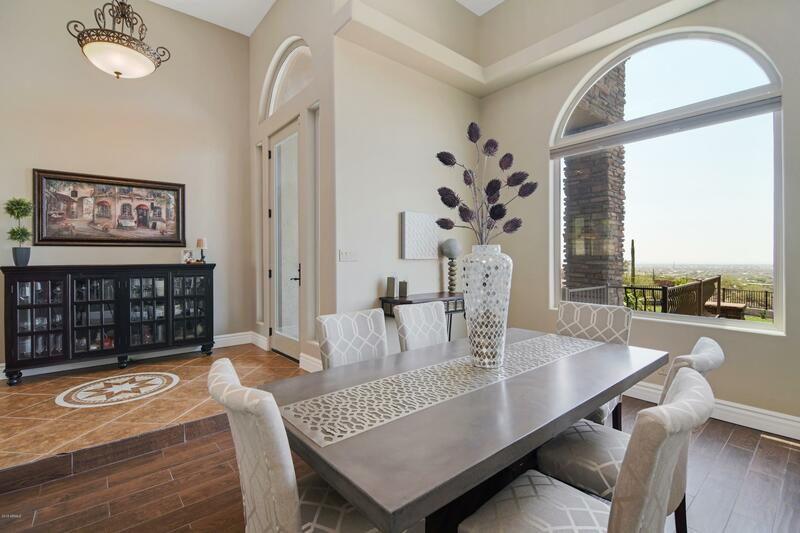 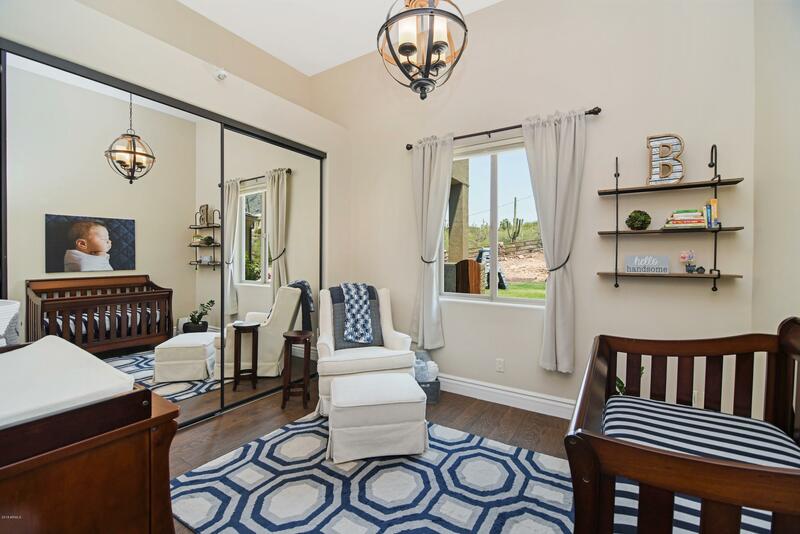 Vaulted 12' To 20' ceilings in both spacious family room & formal dining space. 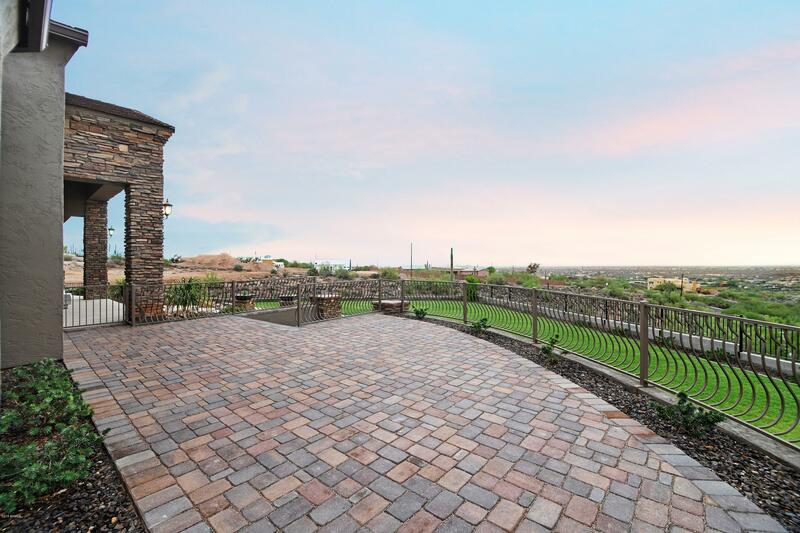 Beautiful views! 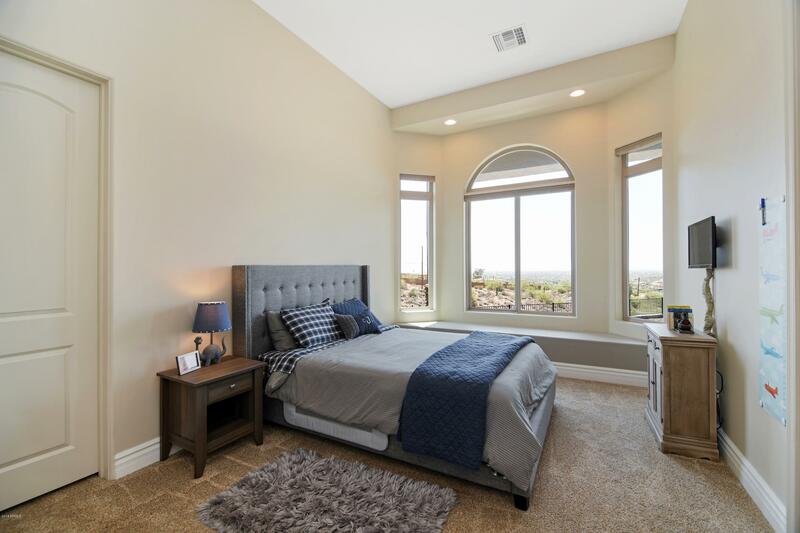 Spacious master bedroom & bath with lots of cabinetry, dbl. 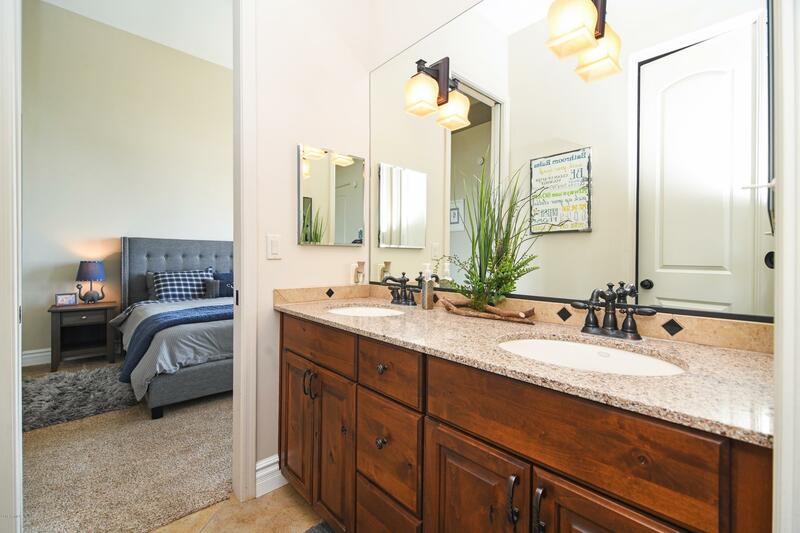 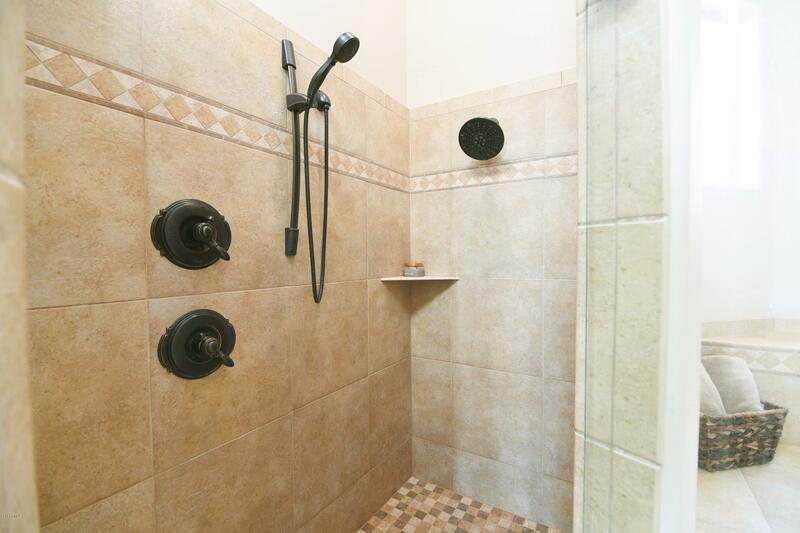 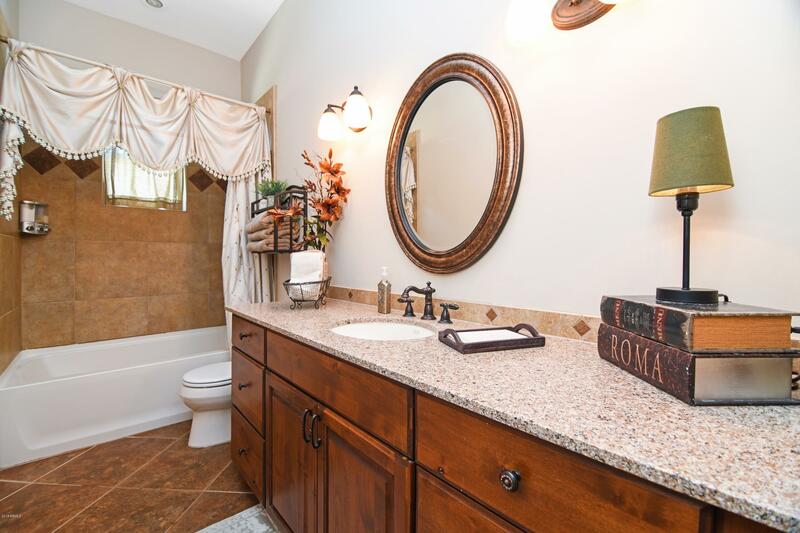 sinks, separate shower & tub & walk in closet. 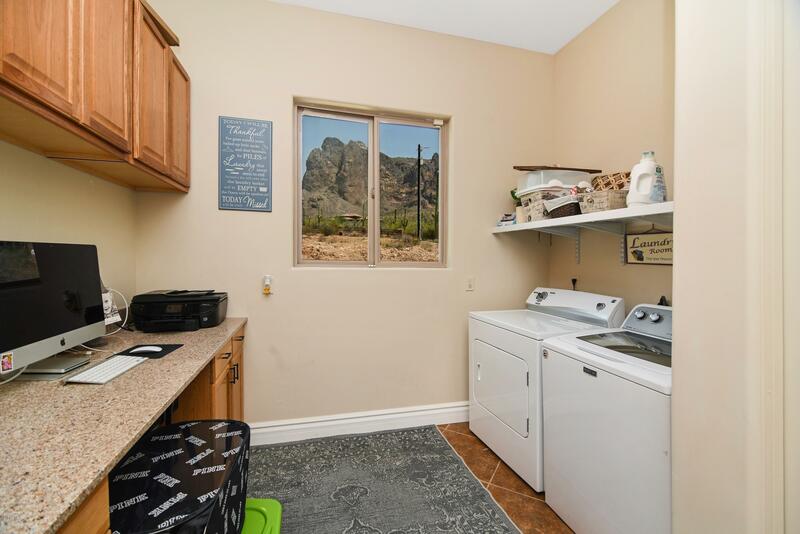 Laundry w/sink & desk for extra work space/hobbies room. 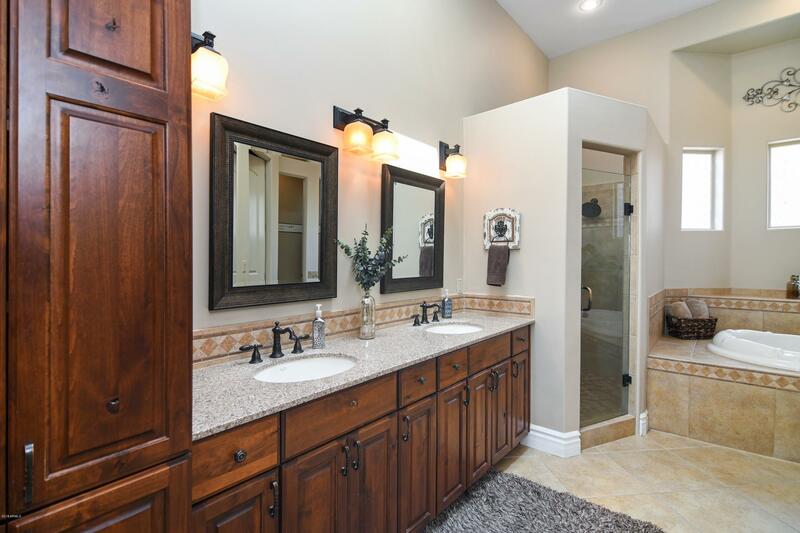 Upgraded lighting fixtures, alarm system & water softener. 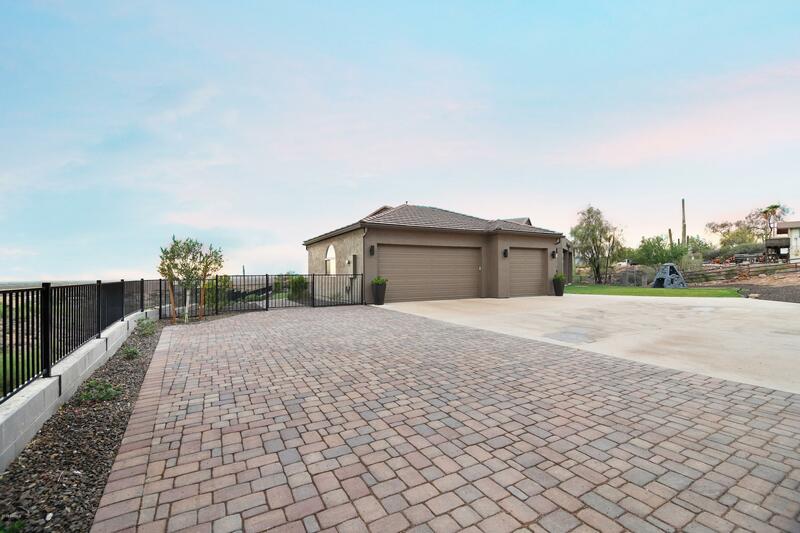 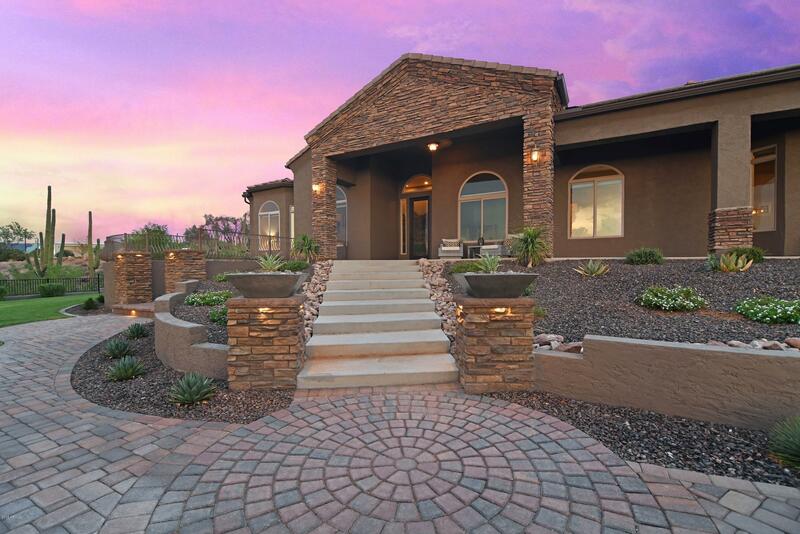 Beautiful exterior landscaping with misting system, covered/enclosed dog pen accessible from inside home, custom fencing & lighted paver pathways.